Looking for a last-minute cocktail for your Sunday brunch? Look no further than this sophisticated take on the classic mimosa! 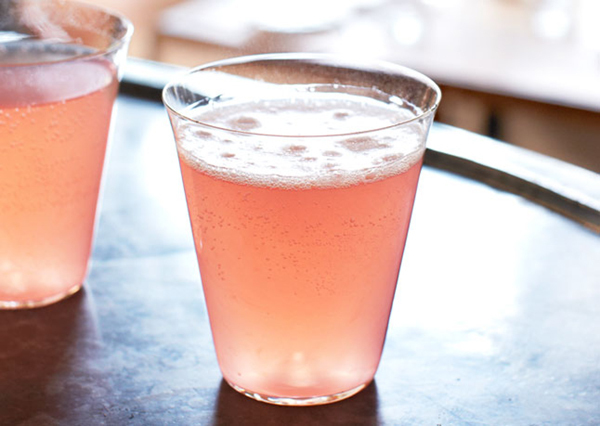 Combine grapefruit juice, elderflower liqueur and Campari in a pitcher; cover and chill. To serve, divide grapefruit mixture evenly and top with sparkling wine. Serves 8. Notes: Champagne flutes or fluted glasses are best for this sparkling sipper, as is an inexpensive Cava or California brut. If you're looking for a little more sweetness, a Prosecco will be perfect. Cheers!